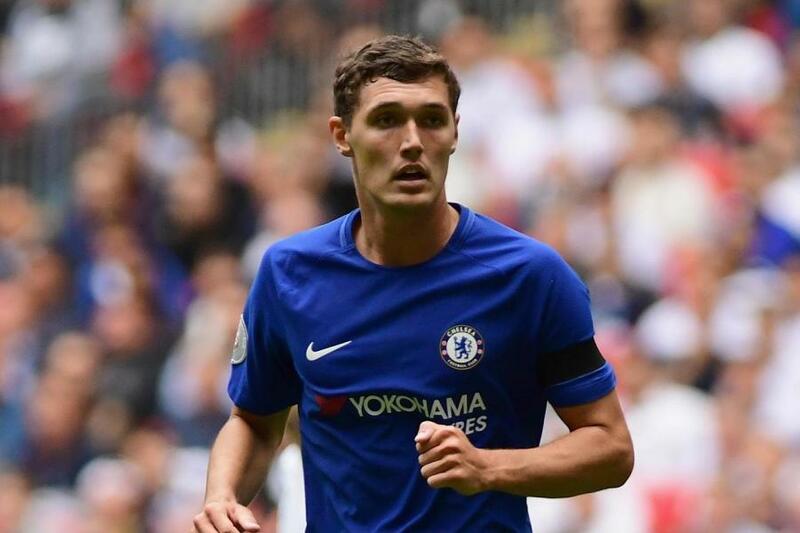 Borussia Monchengladbach are interested in signing Andreas Christensen on loan until the end of the season, according to the Express. 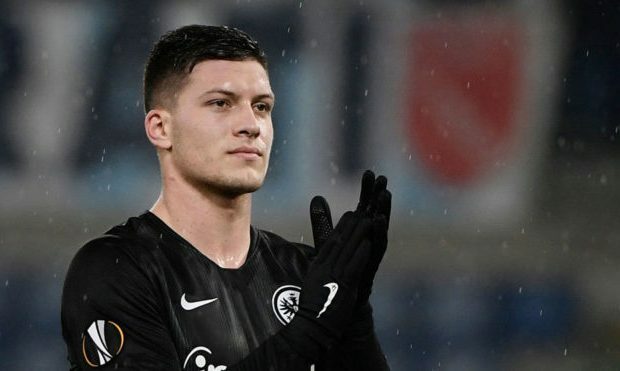 The 22-year-old Dane spent a couple of years at the Bundesliga club but is finding regular minutes hard to come by under Maurizio Sarri. 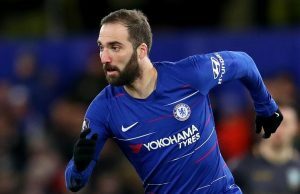 The centre-back isn’t preferred by the manager at Chelsea, who seems to trust a pairing of Antonio Rudiger and David Luiz in the heart of the defence. 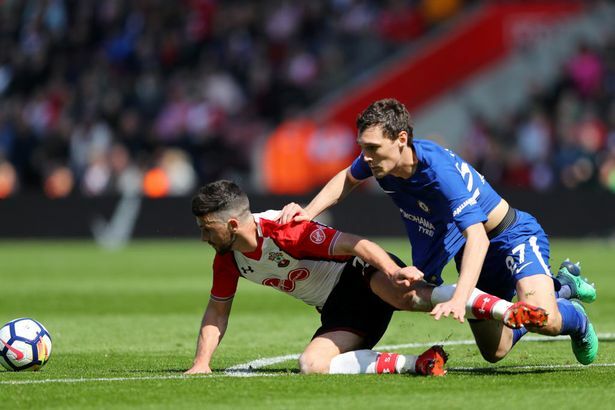 The report adds that Chelsea rejected a move from Barcelona for Christensen but the Dane has only played in the Europa League and Carabao Cup this season. Meanwhile, he started 23 Premier League games the last term. 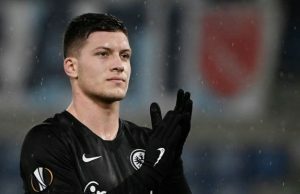 AC Milan are also interested in signing the player, but the report claims that Monchengladbach are most likely to land him as Christensen is looking for first-team football. 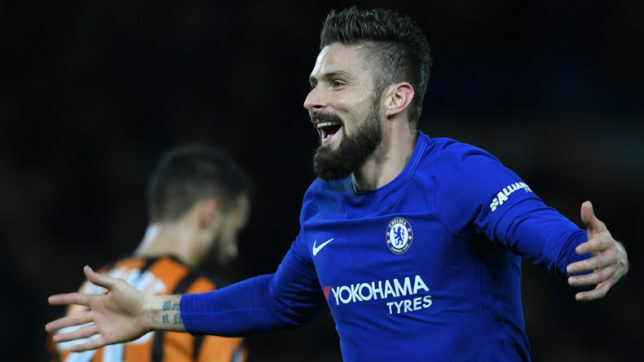 It will be interesting to see if we allow the talented defender to leave on loan since only Gary Cahill would remain as cover for Rudiger and Luiz. Christensen can do a great job at the back, as he has proven in previous seasons. It is a little confusing as to why Sarri isn’t playing him more often given that Luiz is prone to an error or two at the back. 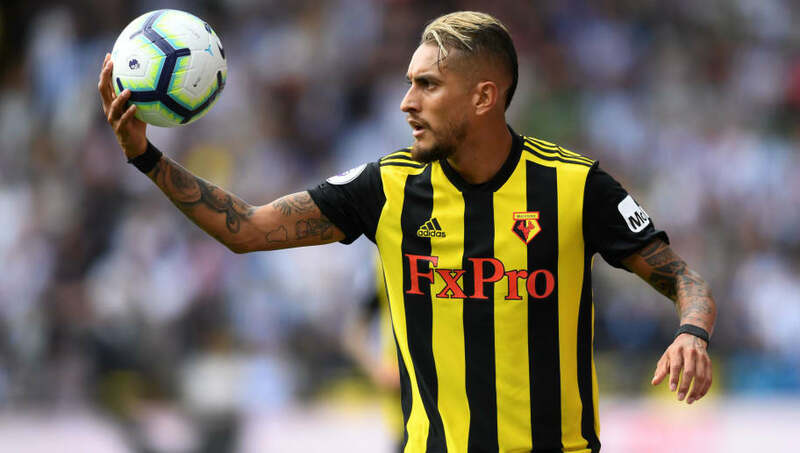 Our defence was shred to pieces in our loss to Tottenham but we managed to keep a clean sheet against Fulham on Sunday.